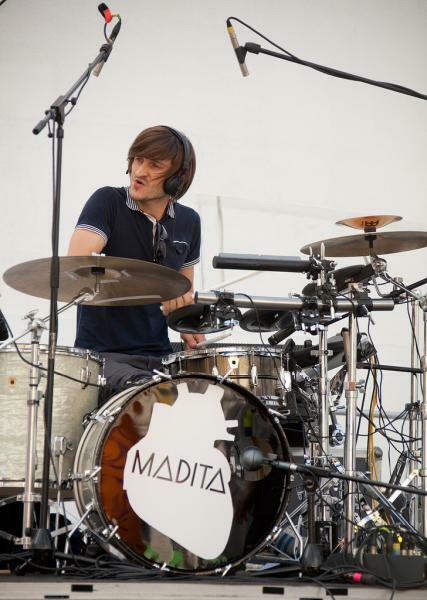 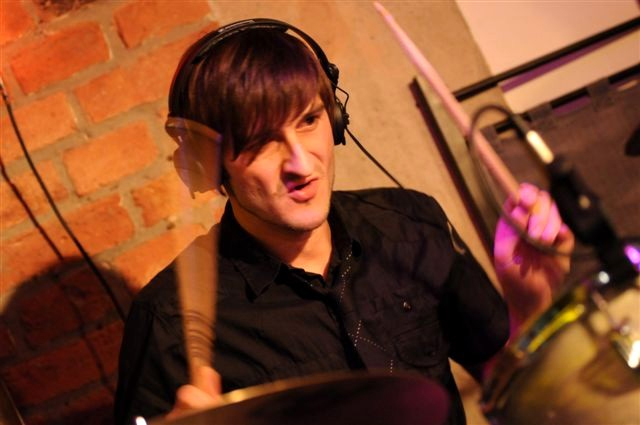 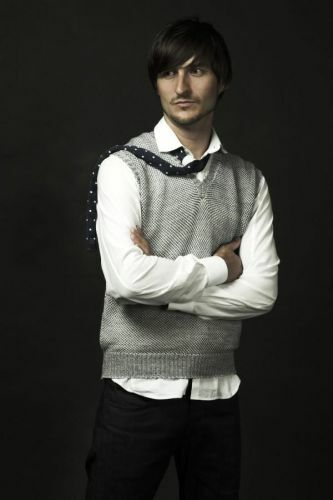 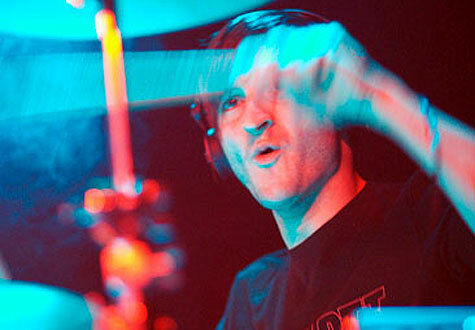 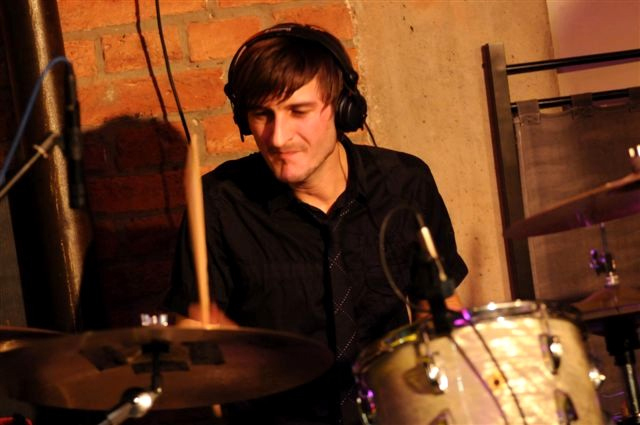 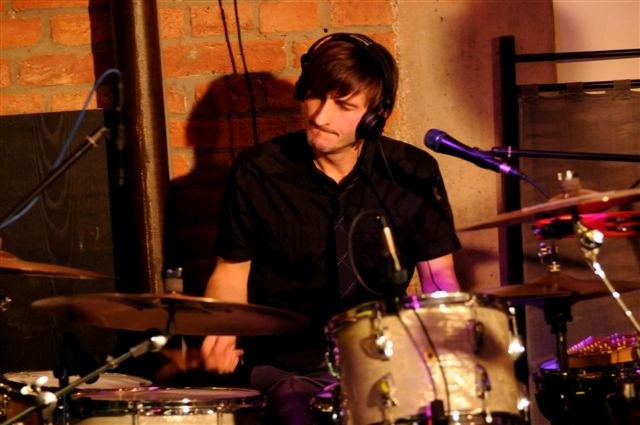 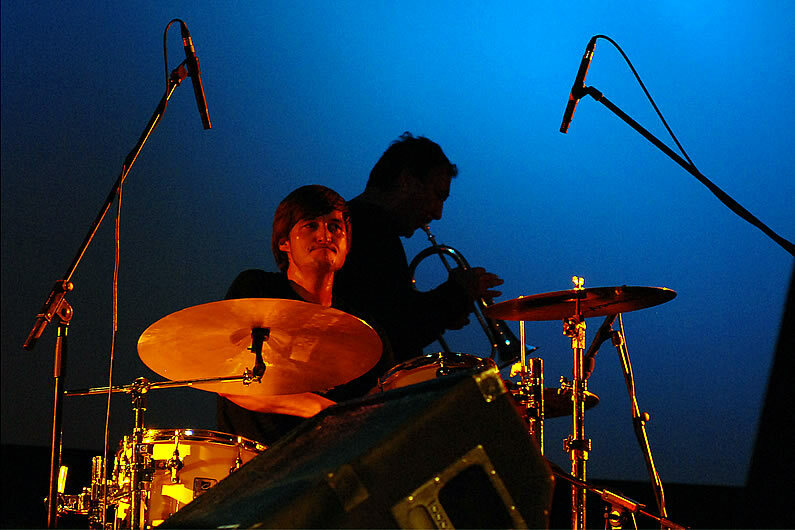 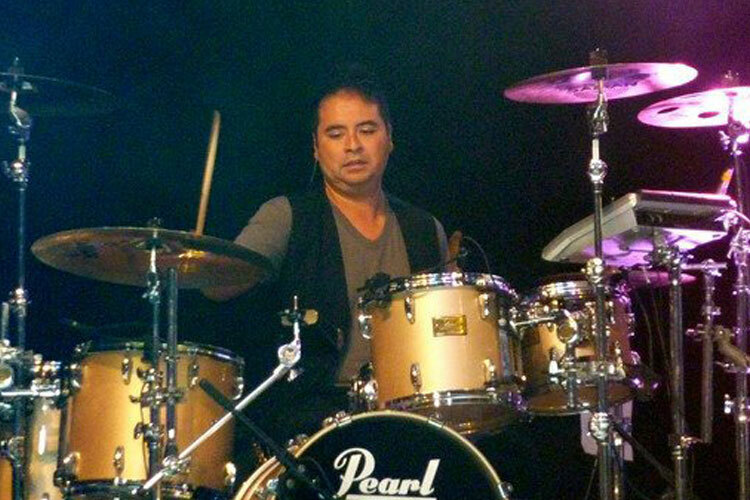 Alexander Pohn (Ried im Innkreis, 1977) is best known as drummer with Tyler, Madita, Xavier Naidoo, and Hubert von Goisern. 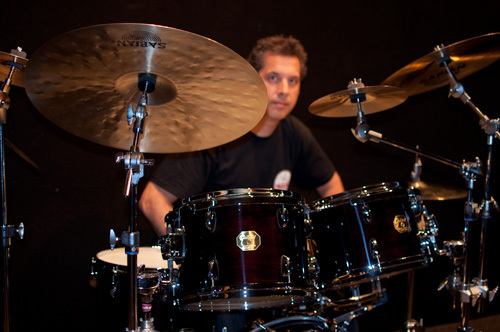 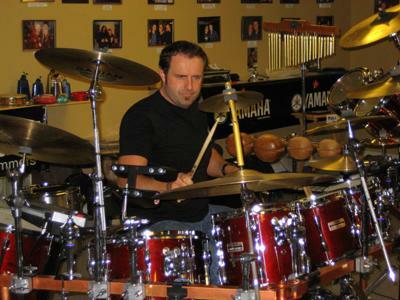 Alex Pohn became a member of the music society at the age of 9, started his first band, Cryin' Onions, in 1997 and studied at the Gustav Mahler Konservatorium between 1999-2003. 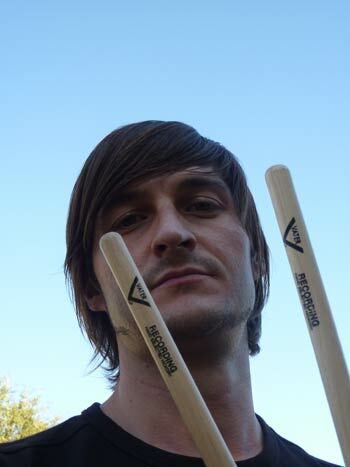 He received lessons from Udo Dahmen, Jost Nickel, Curt Cress, and Christian Muehlbacher.